Ah, Las Vegas! 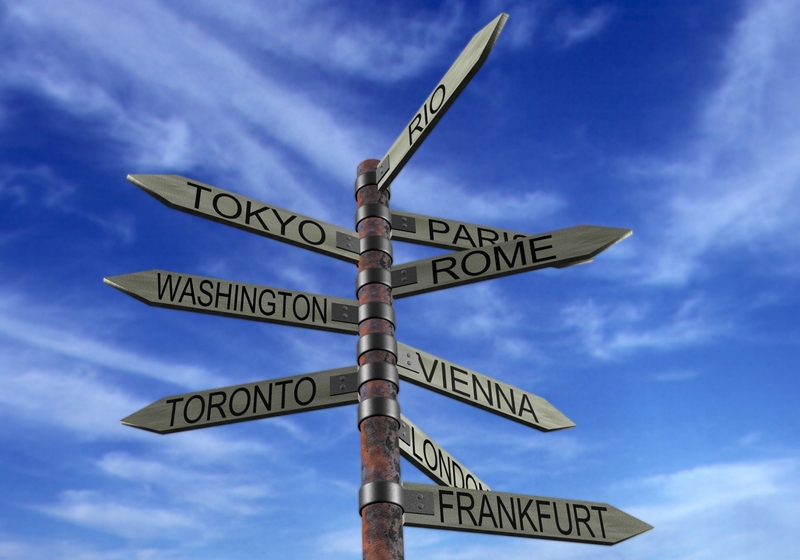 Who doesn’t want to get there at least once in this lifetime? I know I couldn’t say no to such an exciting and unique travel destination if I really got the chance. 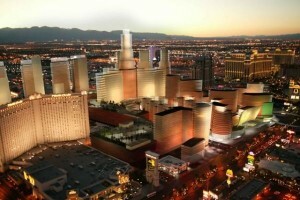 Are you planning to finally live the American dream and spend your holiday in Las Vegas this summer? It’s probably one of the best destinations you’ll enjoy, knowing how many attractions and places can be explored and seen there. Not to mention about its glamorous side with celebrities being in the area, gambling zone, shows, lights, world-class shopping or tons of night-life options. Vegas is the place to be, especially for those people seeking for adventure and memorable moments, so see below a list of top ten reasons to spend your holiday in Las Vegas. Here’s a very good reason to consider spending your vacation in Las Vegas. “Breathtaking” and “overwhelming” are two words that can perfectly describe the unique sensation you’ll have during your journey here. Probably one of the world’s most impressive landmarks and a natural wonder you simply need to see, the Grand Canyon offers spectacular views and a unique chance to go home with unforgettable memories. 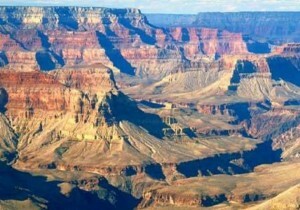 Discover a mixture of dessert and mountain habitats, a place where you can have a new perspective of the Grand Canyon by adventuring in a rafting expedition or simply admire the landscape and get some great photos. The Vegas Strip, often described as overwhelming and magic, is an important section of about 4.2 mile length of the popular Las Vegas Boulevard, the perfect spot where you can enjoy a real nightlife in the city. It’s actually the entertainment capital of the world and here are just the highlights: casinos, dining, shopping, trying your luck at gambling, take part of the craziness created by the crowds or, why not, get married. Here are some Vegas wedding tips you should remember if you decide to step into the institution of marriage instead of a casino. Let’s not forget also about those huge hotels and other spectacular views, so it’s definitely worth a visit. Enjoy an amazing free show in Vegas with the Bellagio Fountains that can be easily seen while visiting the Strip. You don’t necessarily have to book a room in the hotel, as you can see them from the boulevard and listen to music by Frank Sinatra, Elvis and other well-known singers. However, the Bellagio building, which dates from 1998, is a monumental hotel representing romance and beauty, a place where you can comfortable spend a couple of days or week during your stay in Vegas and see the fountain’s impressive show. This magical location is good for both adults and kids and the show starts every 15-20 minutes in the evening with different songs and an amazing coordination of lights, music and water show. You’ll be surprised, but people who live nearby don’t come here for the gambling or the sights, but to have a delicious dinner. 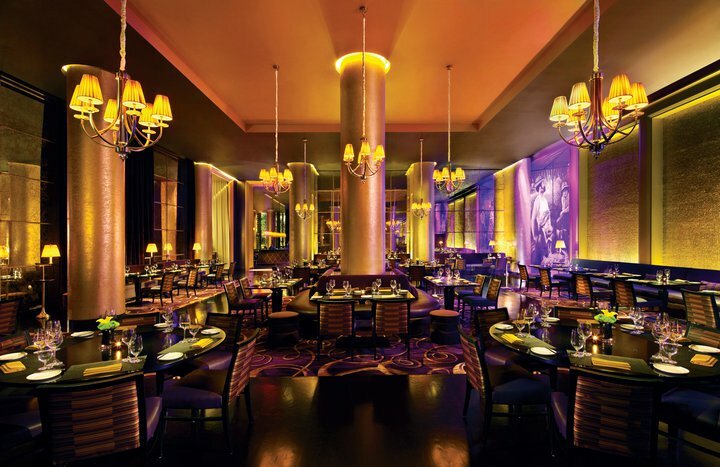 Las Vegas has some of the best dining spots where you can experience international gourmet dishes such as Italian fresh seafood or popular restaurants where you can eat a tasty steak like the SW Steakhouse or Botero. For example, the Wynn/ Encore Complex is a very special location where star chefs cook different specialties, including vegan food. 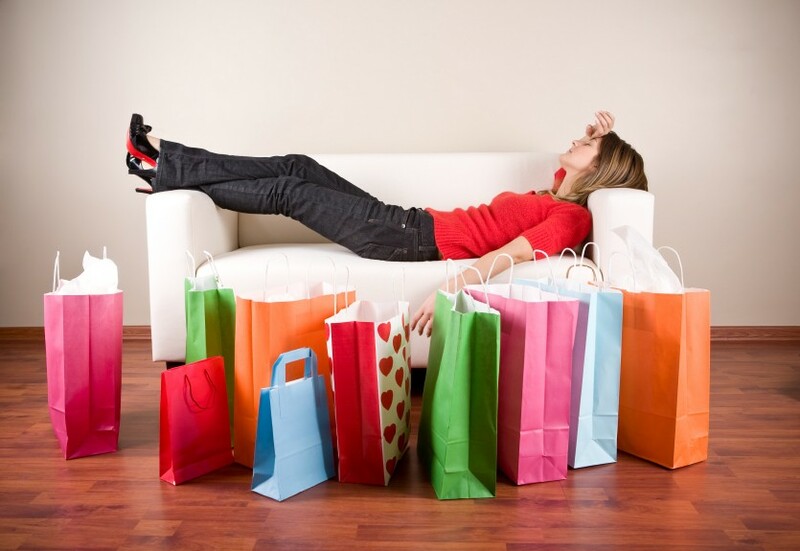 Moreover, after the dining time, you can give a shot at the casino location or relax with a shopping session. Indeed, shopping is considered to be one of the most relaxing activities and one of the best reasons to spend your holiday in Las Vegas. Keep in mind that the city is home to the best retail destinations in the world; the perfect spot where you can find high-end boutiques and malls plus famous brands such as Prada, Armani or Chanel. Take your time and walk in air condition comfort to check out all those magazines and stores where you can discover clothes at affordable prices. Best period to find sales is during the summer between July and August. Here is a comprehensive list of Las Vegas malls, boutiques, outlets and dozens of stores you can shop in. When you think of Vegas, it’s hard to imagine that museums and galleries are among the top things to visit, since there’s the entertainment section you need to explore. 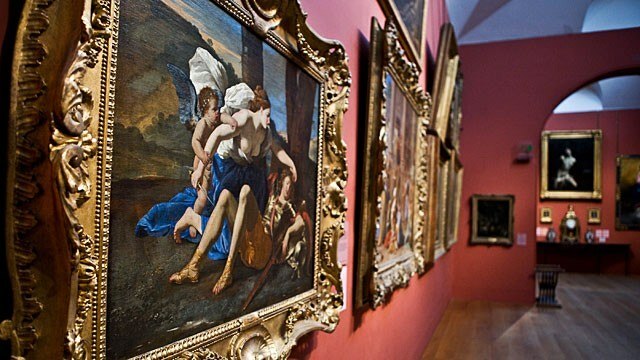 But lots of people are interested in art and culture and the city offers an impressive collection of points of interest like Bodies Exhibit, Mob Museum, or the Madame Tussaud Wax Museum plus other interesting art galleries for all those passionate about this field. 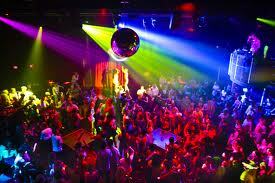 You are here to have some fun and party in clubs, right? Don’t worry, Vegas has everything you need for a perfect white night with great memories. Plus, you know what they say: what happens in Vegas, stays in Vegas, so enjoy your vacation (in legal limits, however, you don’t want them to make a hangover movie about you too, don’t you?) and go in one of those clubs such as Marquee Las Vegas or XS Las Vegas – one of the most extravagant clubs in the world that bring some of the top DJs on the planet to deliver the latest music. 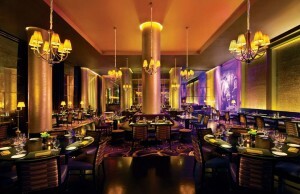 Don’t miss some great nights in Las Vegas in one of the best nightclubs where you can have so much fun. And spend like there’s no tomorrow. Also known as “a city within a city”, this location was designed to have everything you need in a single place. If you want to convince yourself how great is Vegas, go and visit the City Center located in the heart of the Strip, an impressive complex which is home to six different properties, as well as the place where you can find expensive shops and restaurants, luxury spas and several art galleries. Probably one of the most expensive places to be, the City Center complex is an interesting and glamorous experience that you shouldn’t miss. One of the best reason to spend your holiday in Las Vegas is that this gem of a city has endless possibilities to offer to its visitors. The city is also the ideal location to come for all those who would like to try a little bit of everything and anything. Therefore, travelers can find mixed cultures with different dishes from countries around the world, shops, including the gondoliers you are used to associate with Venice, or the delicious French pastries found in Paris. It is full of options and it lets visitors to taste a little from other world countries. 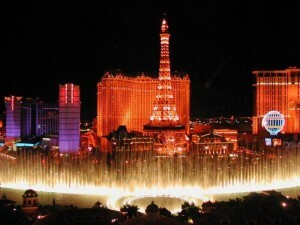 So if you are a beginner travel blogger, first go to Vegas to get a taste of the entire planet. 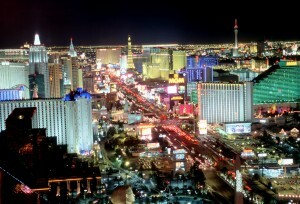 Just don’t forget to leave and visit the real deal, Vegas is known for being addictive. The city does have a unique show for each and everyone, including Broadway hits, Cirque du Soleil representations or other amazing acts and performances by talented comedians and magicians that you’ll surely going to love. Obviously, some of the most popular and best shows are Cirque du Soleil and Love, as well as more expensive than the other shows. Have you been to Las Vegas before? Can you think of other reasons to spend your holiday in Las Vegas? What’s your best picture and memory with this lovely and amazing city? Please share your first impressions or tell us another reason to go there.